Frequently Asked Questions – Why Choose Us? Fronheiser combines over 50 years of local experience with quality construction and the newest trends in pool technology to build the backyard aquascape of your dreams. 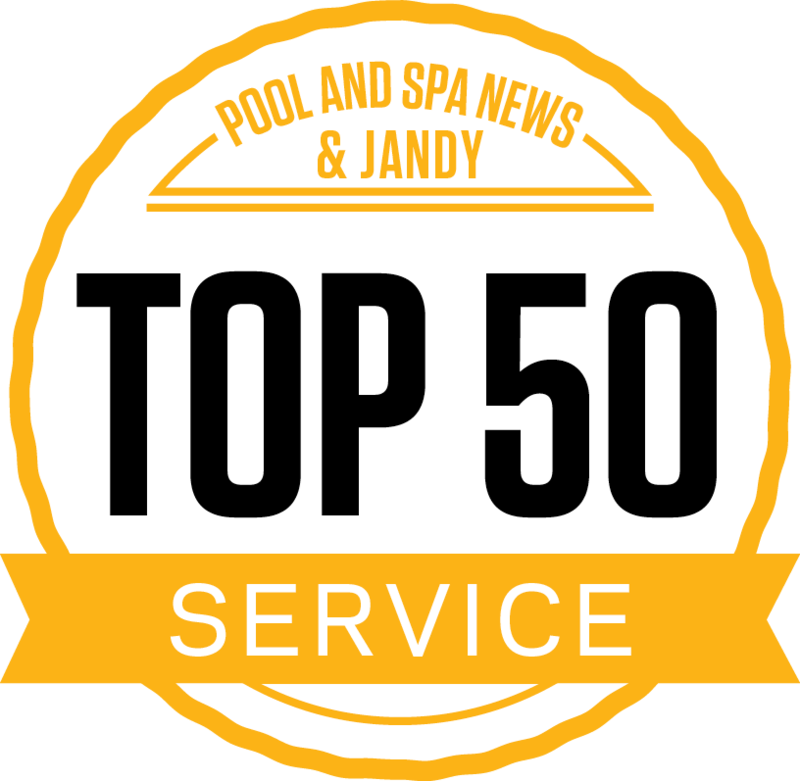 As a family-owned and operated business we are your neighbors and take pride in the pools we build in our hometown, and yours. Along with meeting high construction standards, service is our top priority. When you partner with Fronheiser, you are partnering with a company who has designed thousands of pools and built a reputation on service, dependability, experience, and honesty to create life-long satisfied customers. Who will be building my new pool? Fronheiser Pools employs full-time, qualified workers to construct and service our pools. Our company strictly limits the use of sub-contractors and third parties. It is the belief of Fronheiser Pools that in order to build the pool of your dreams we must work with the best people. Our employees solely build and service pools day in and day out as their profession during the summer season. The occasional involvement of sub-contractors with the construction of a Fronheiser Pool is done on a very selective basis. Our company doesn’t work with just anyone who is available. Fronheiser Pools does the research to make sure the most trustworthy, reputable, and quality firms are brought into the project. Yes. Fronheiser Pools has an extensive list of customers who have already chosen Fronheiser Pools to construct the pool of their dreams. Our references are more than happy to tell you about their experience with Fronheiser Pools and share with you their backyard paradise. Just ask and your sales consultant will be happy to supply you with their contact information. Are there any extra costs that may be incurred in addition to the quoted pool price? To the best of our awareness, Fronheiser Pools will always be up front with you about any potential extra costs such as rock or construction waste removal. Unwanted surprises are never enjoyable for our company or for you the homeowner. Working in thousands of backyards all over southeast Pennsylvania has given us the experience to know what the project could run into. What is the function of your sales staff? 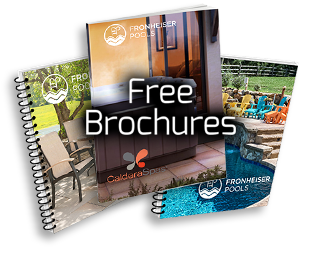 The sales staff at Fronheiser Pools is employed full-time and year-round. They are here not only to facilitate the process to get you swimming, but also answer any questions or concerns you may have at any time. Our sales team assists the construction supervisors to communicate with you and keep you updated on the status of your new backyard dream. Other pool companies’ sales staff may only be concerned about the sale and might use high pressure techniques to get you to commit. Fronheiser Pools knows that using high pressure techniques in sales does not lead to happy customers. We want happy customers: before, after and during the construction process. Are there any complaints or lawsuits filed against your company? We have an exemplary reputation, but we always recommend you conduct your own research into our record and the record of any other pool company you are considering. Fronheiser Pools wants you to have the peace of mind knowing you have chosen a quality and reputable company with which to do business. Check to see if the companies you are researching have complaints or claims filed against them with the Better Business Bureau. Also check with your local Chamber of Commerce for any information.